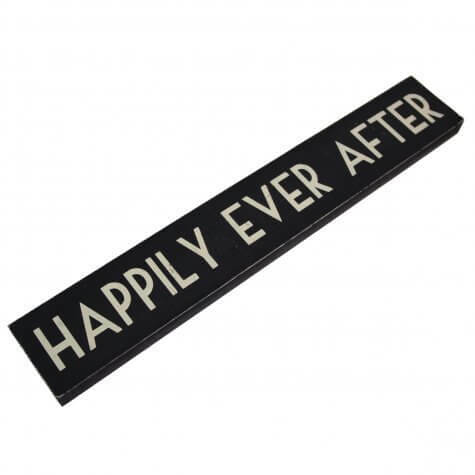 A super selection of the wedding and ‘love’ signs and plaques we offer. They are perfect props for styling your wedding or adding fun to your wedding photographs! 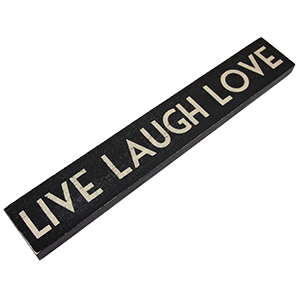 Signs with words of love and marriage are so romantic, a lovely gift for the happy couple, stylish decorations at home. After all we all want to live, laugh and love! Great signage really makes a difference at a party or special venue. It's very useful to have directional signage but sometimes it's just fun to 'set the scene' and when it's an engagement party or wedding reception it's all about love! 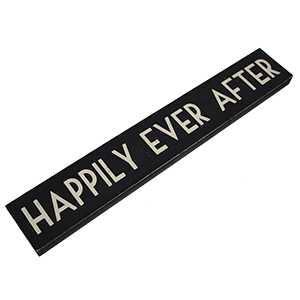 The lovely wedding and love signs in this department would make brilliant, quality gifts for the home for any 'loved-up' couple you know!